what times does route no.17 going to kandy, reach battaramulla? There are two routes. 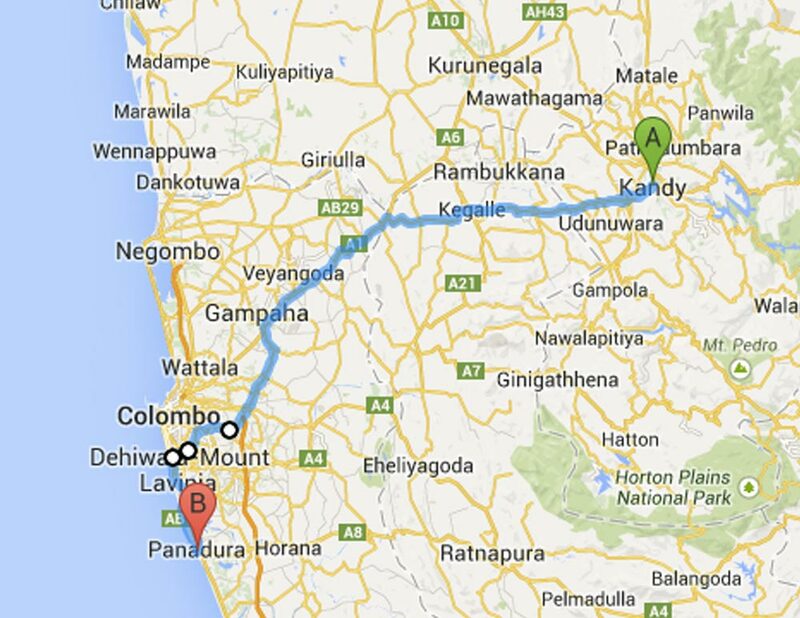 one will go via Battaramulla -Nugegoda and other one will go via Malabe – Kottawa. Also there are Semi-Luxury Buses (Blue color name boards) which will cost more than regular private and CTB buses. Personally i don’t see any difference in the service or speed with Semi-Luxury ones. No 17 bus are available around every 20 – 30 minutes.